Despite thousands of publications demonstrating the accuracy and diagnostic value of MR spectroscopy, this promising technique has not been fully utilized in clinical practice due to two primary issues: 1) data acquisition challenges, 2) lack of integration of data analysis into the clinical pipeline. Unlike MR imaging sequences where the whole brain is acquired, MR spectroscopy is like a virtual biopsy where a region of interest must be selected. This raises some challenges to technologists, though advances in technology (such as improvements to automated shimming algorithms) have largely eliminated the need for time-consuming manual adjustments. The development of more advanced MR spectroscopy sequences, such as chemical shift imaging, also allows for greater spatial resolution and allows for post-hoc reconstruction of data from select regions, albeit with some sacrifice of signal to noise. However, these advances also raise the issue of standardization of methodologies, as the scientific literature is fragmented by different methods. The International Society of Magnetic Resonance in Medicine has risen to this challenge by establishing a MR spectroscopy consensus group in order to establish standardization of methods across all vendors. Currently the only FDA-approved MR spectroscopy reconstruction tools from each vendor (e.g., GE FuncTool, Siemens Syngo, Philips FreeWave) utilize different methods of data reconstruction and do not provide depth of analysis. On the one hand, research tools perform advanced processing methods and deliver high-quality quantification of metabolites (i.e., LCModel, jMRUI, AQSES, Tarquin). However these systems require expert knowledge to set up and operate, and are not well integrated into the clinical pipeline, or lack FDA approval (i.e., SIVIC). Advances in manufacturer software are underway, however. Third party software packages are seeking to fill this void (i.e. BrainSpec). These recent technological advances will help to translate MR spectroscopy into clinical, taking the technology of the future, into our present-day clinics. 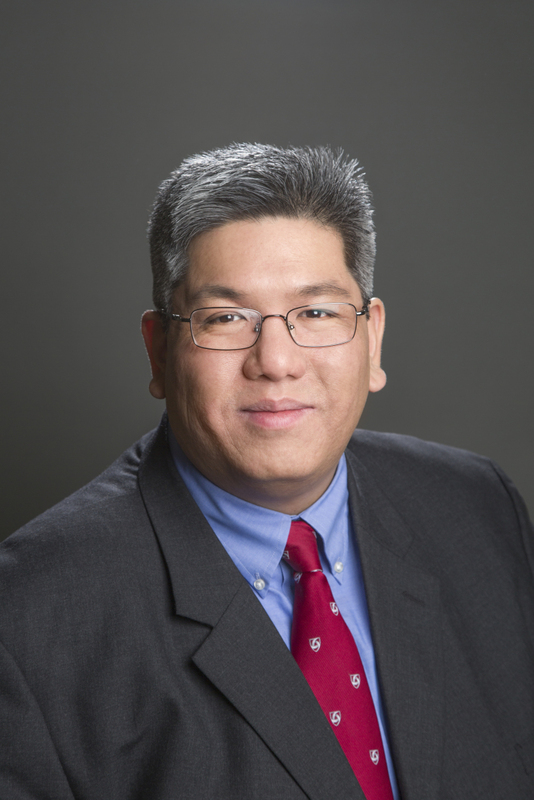 About the author: Dr. Alexander Lin is the director of the Center for Clinical Spectroscopy at Brigham and Women’s Hospital and assistant professor of Radiology at Harvard Medical School. He received his doctoral degree in biophysics and molecular biochemistry at the California Institute of Technology and research fellowship at the National Institutes of Health. He has been developing research in the field of MR spectroscopy since 1997.